Do you need digital signage but you don't have access to mains power? Is the option of laying network cables prohibited or inclusion of mobile SIM cards too costly? 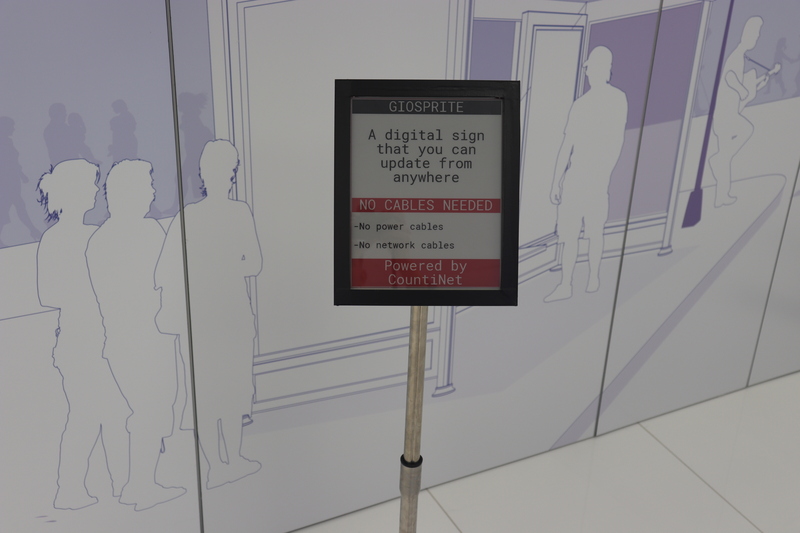 Our e-paper digital signage is the real solution for real-time information - without the need for mains power, cables or network. With a high resolution display and user friendly management interface, you can make instant changes to publish up to the minute service information quickly and easily, over a Low Power Wide Area Network. And for councils this could be free of charge if you choose CountiNet : our Low Power Wide Area Network designed specifically for local authorities. Without having to go to the cost of re-printing and manually replacing out of date signs, our e-paper solutions are cost effective. And, with the ability to include sponsored advertising, you have the opportunity to create a revenue stream to speed up the return on your investment. 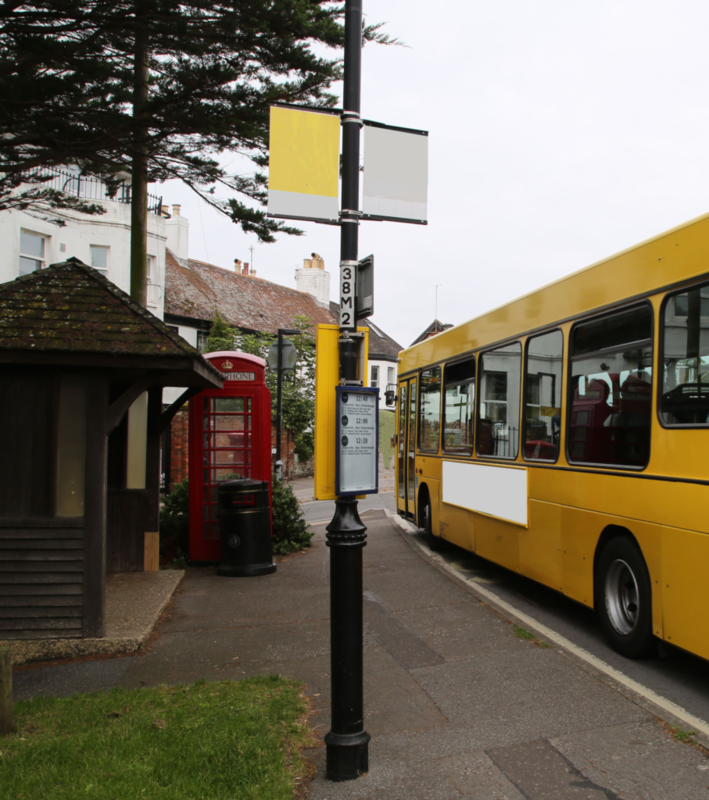 Our e-paper public transport timetables are the ideal dynamic, cost effective and environmentally sustainable alternative to conventional static paper timetables for bus and tram stops. By being able to provide accurate, up to date service information of arrival times and delays, you can improve your customer experience: passengers have more confidence in the real-time information displayed, which in turn gives them more confidence in the service you provide. When they see there is a delay, they have the choice of whether to wait or choose an alternative route. Our e-paper digital solutions are also a cost effective, attractive option to display tourist information. No more having to print and replace paper leaflets and posters or maintain the signs. 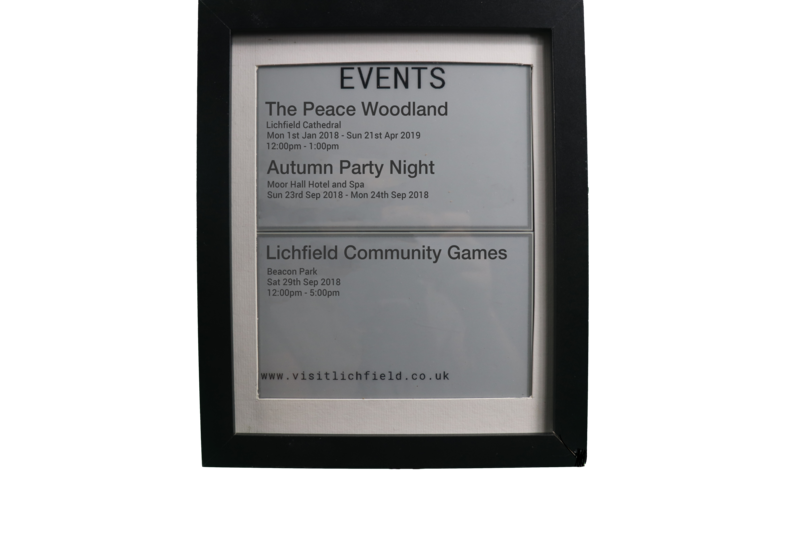 Our weather proof and vandal proof e-paper digital signs ensure updating your tourist signage is easy, fast and cost effective. Having the latest tourist information in digital format that's easily accessible and easy to update can help add value and raise your town or city's profile with residents and visitors alike.